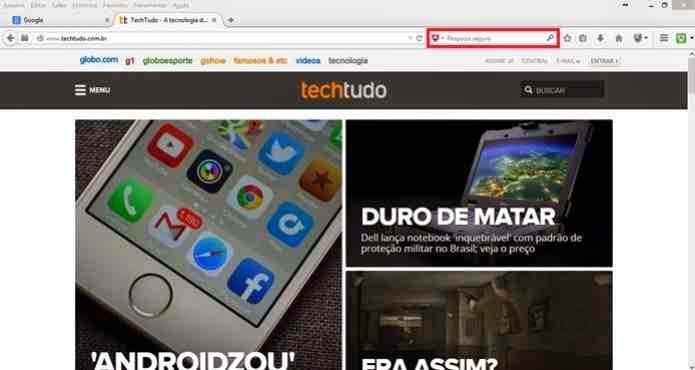 Mozilla has released this Tuesday (22) Firefox 31, the latest version of its popular browser. The update brings the experience of the desktop version - Windows, Mac and Linux - and Android, bringing news to the search field, and support new tabs to open PDF files and OGG. - Blocker malware files and downloaded programs. 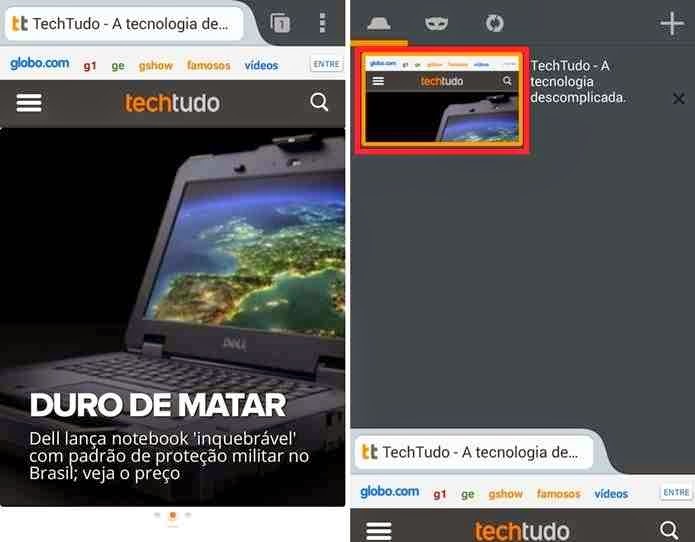 Use Firefox on mobile? So know that some modifications are also available on Android.